Would you like to feel more empowered to be the person you are truly capable of becoming? Have you ever felt that you have so much more potential, yet for some reason you don’t seem to be able to make your goals a reality? Perhaps it’s a confidence issue, lack of focus or not realising your real value, or maybe you don’t fully understand or appreciate your purpose and significance. Do you put everyone else first and forget to take of yourself, or maybe something in your life seems bigger than you and has been stopping you from having the freedom and clarity to be the best version of yourself. If any of the above resonates with you, this book is for you! 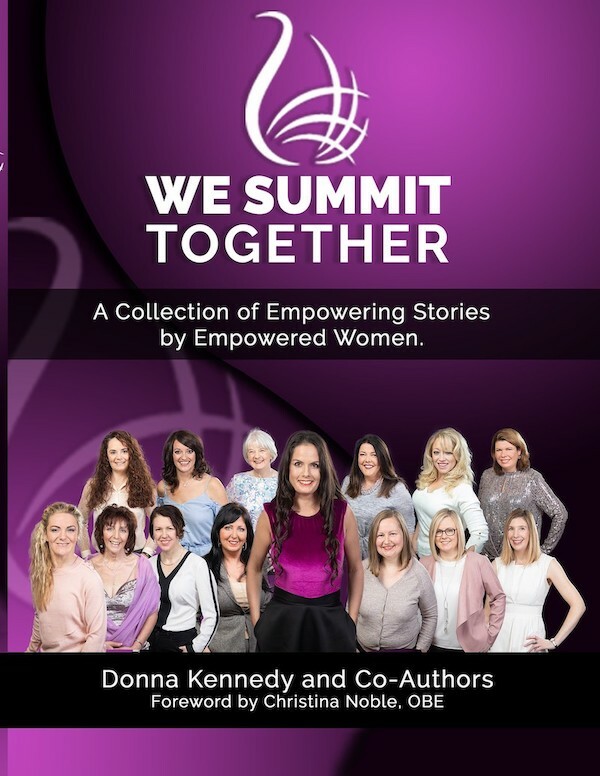 WE Summit Together is a collection of motivational and inspirational stories written from the heart by empowered women. With diverse experiences, information and learning, spanning across different cultures, ages and expertise, this book can help you find the missing part of your puzzle. Indeed, it could transform your life. Lucy Carty, Melanie Ardoin, Maria Farkasova, Aoife Gaffney, Liz Valloor, Jennifer Clarke, Jenny McSweeney, Niamh Duffy, Tracey McCann, Marie Donnery, Martina O’Riordan, Jennifer Byrne and Maria Farrell. 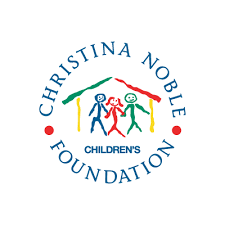 Foreword written by Christina Noble, OBE.